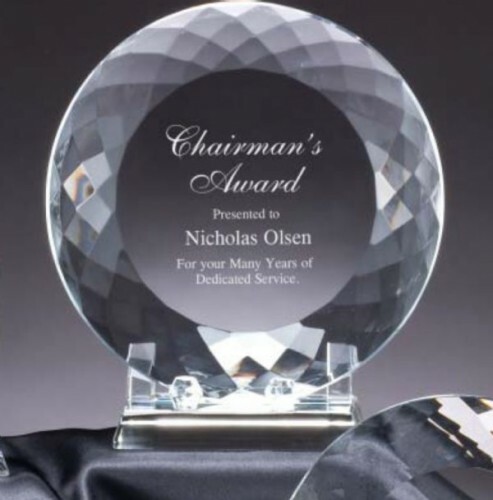 At The Trophy Trolley, we specialize in the creation of unique crystal, glass and acrylic awards. If you are looking for that unique corporate award or trophy, The Trophy Trolley has the experience and design intelligence to make your choice as easy and stress-free as possible. The Trophy Trolley creates quality glass creations and engraving designs at reasonable prices. We will beat any price in town.